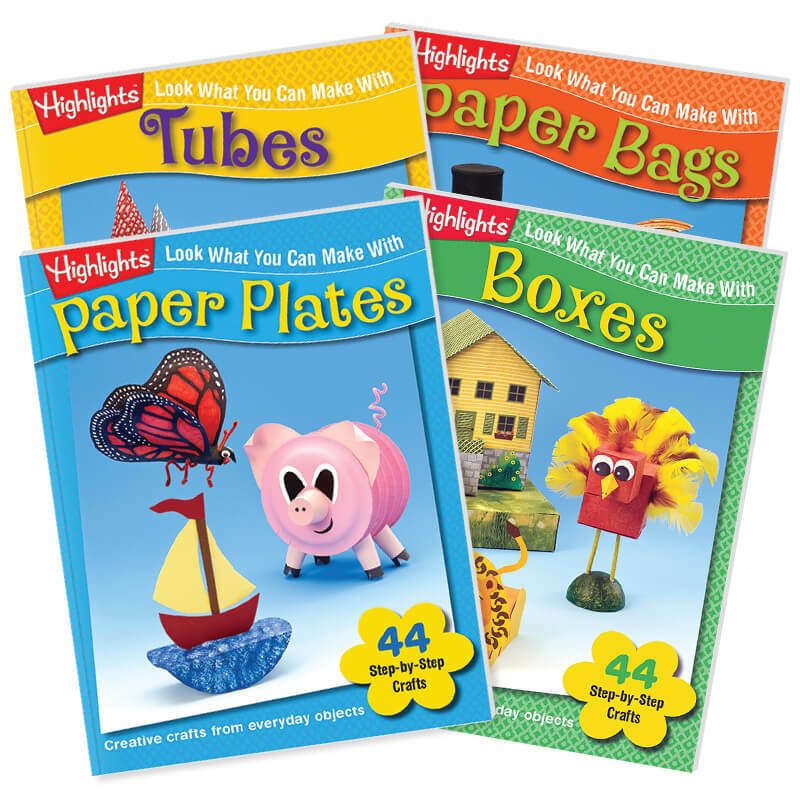 Crazy for crafts? 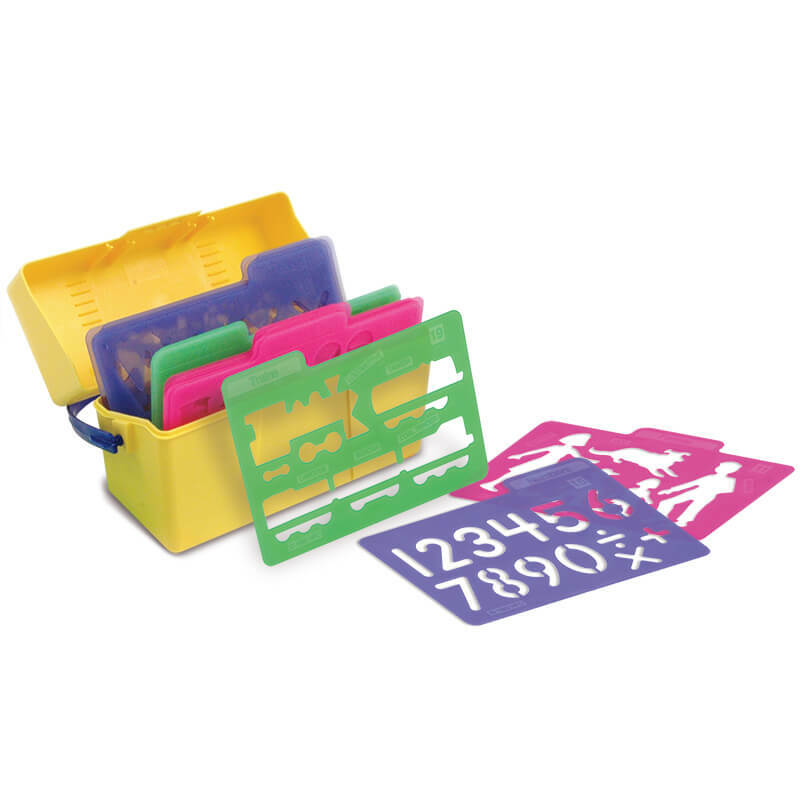 Here’s a cool gift box for kids who enjoy creating things. 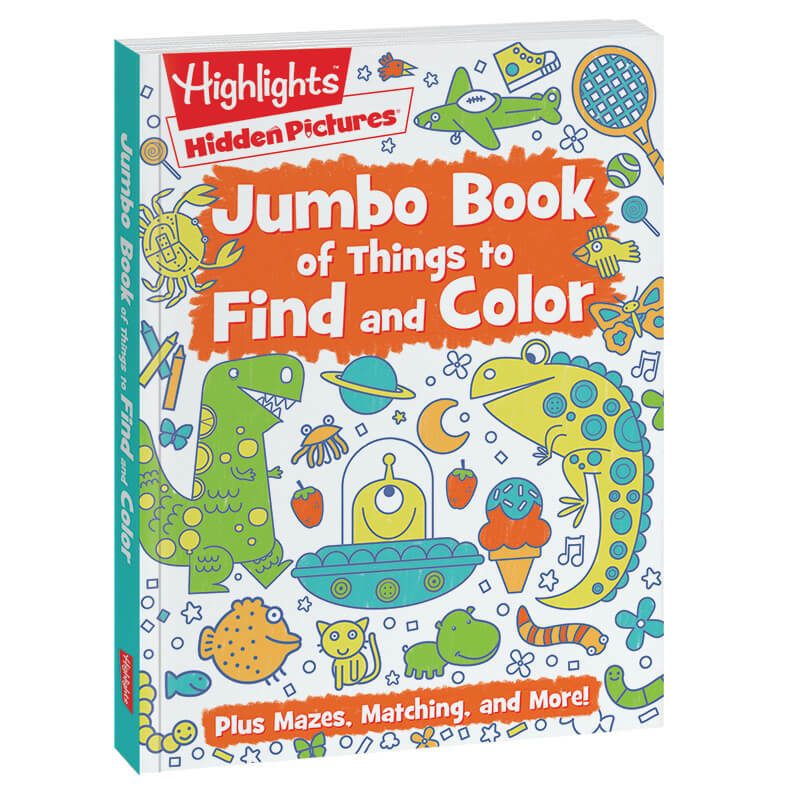 Plus a 1-year (12-month) subscription to the colorful fun of Highlights™ magazine. 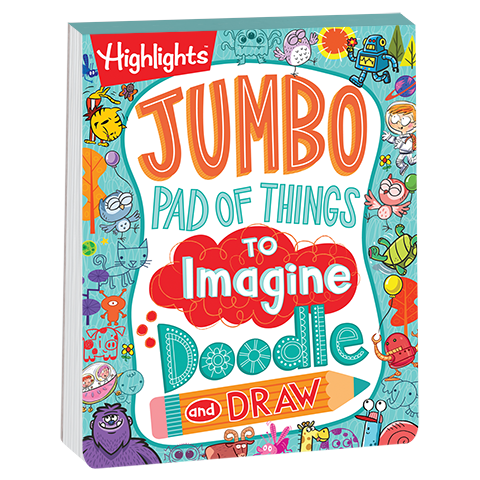 This bundle of arts and crafts for kids makes a great gift and encourages creativity, hand-eye coordination and self-confidence.